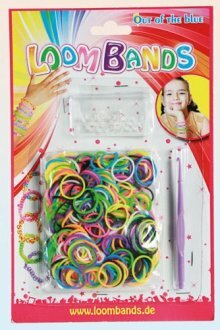 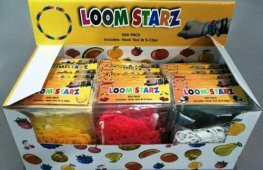 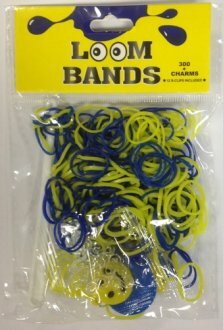 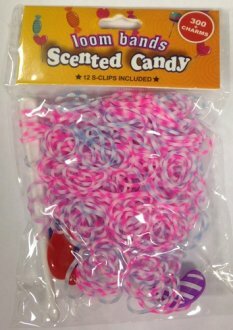 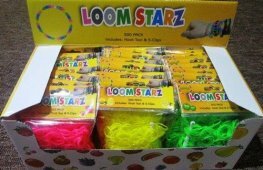 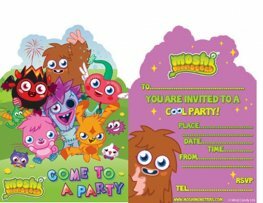 Moshi Monster wholesale children party supplies and balloons. 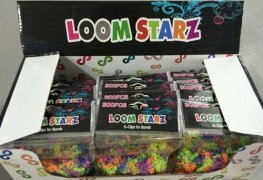 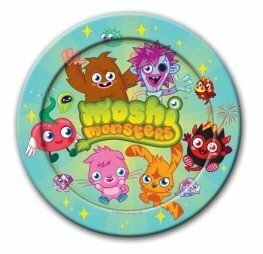 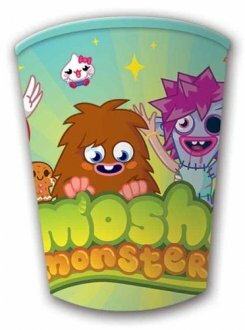 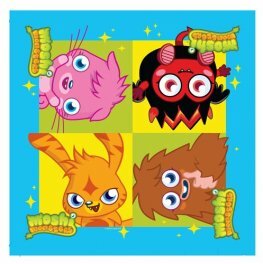 A selection of wholesale Moshi Monster party products including tableware, balloons, party bags and party boxes at fantastic wholesale prices. 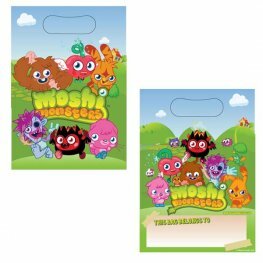 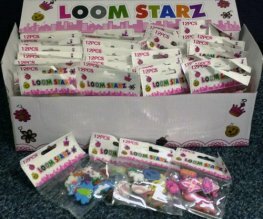 Moshi Monster Party Loot Bags x 8. 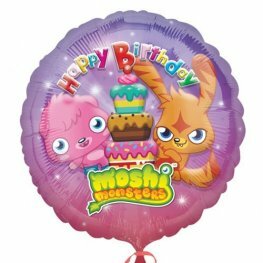 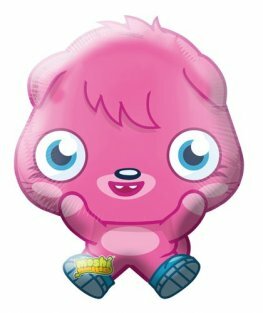 Anagram Moshi Monsters Happy Birthday licensed helium foil balloons 18 inch/45cm S60. 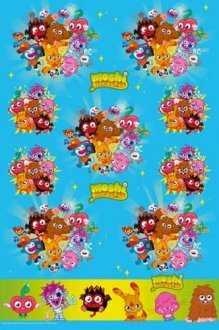 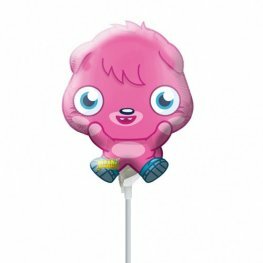 Anagram Moshi Monsters Poppet 30 inch w x 21 inch h supershape foil balloons. 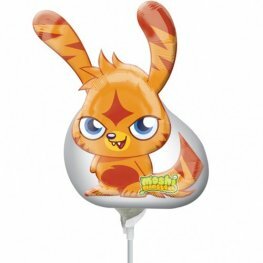 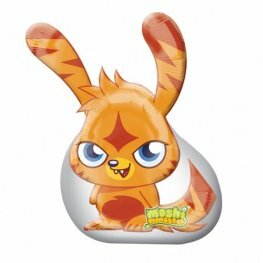 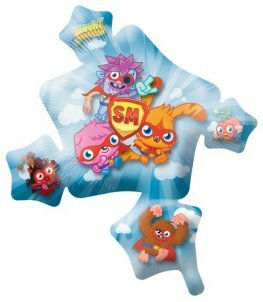 Anagram Moshi Monsters Katzuma 21inch 53cm w x 30inch 76cm h supershape helium foil balloons.